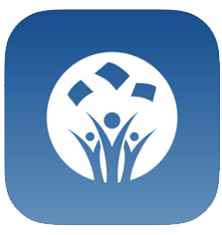 The Mississauga Library offers a variety of mobile and desktop apps. Check out the selection below. 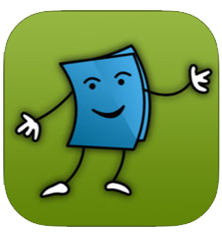 BookMyne- Your Library account in an app. 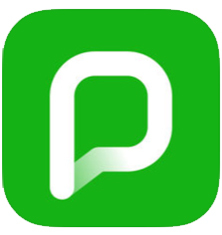 Renew, place holds, check account status.App Store / Google Plus. 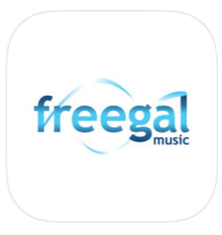 Freegal- Free music service offering access to about 7 million songs, download or stream. 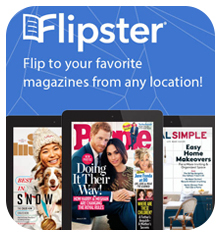 Flipster - Provides access to current issues of popular magazines to read on your computer, tablet, or phone. 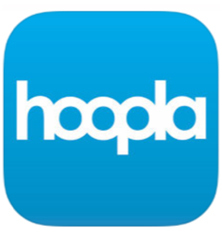 Hoopla- Stream movies, TV shows, music, audiobooks, and comics to your computer or mobile device. 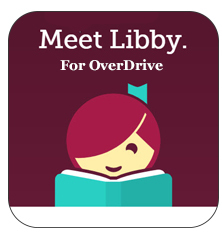 Libby - the app for Overdrive - Borrow and enjoy free eBooks, eAudiobooks, and more on all your devices! 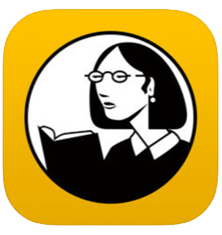 Lynda.com- Learn business, software, technology, and creative skills through tutorials and video courses led by industry experts. 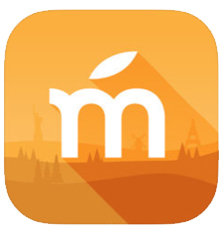 Mango - Learn a new language. 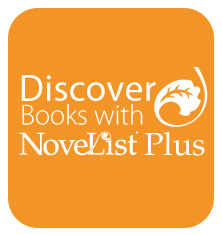 Novelist Plus - The premiere database of reading recommendations, available through libraries around the world. Press Reader- Read newspapers from all over Canada and across the world in a variety of languages. 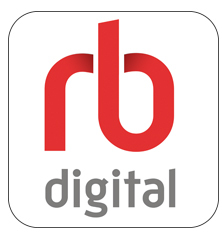 RB Digital- Enjoy unlimited access to complete digital magazines.